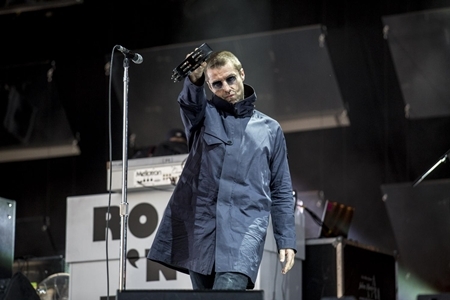 Liam Gallagher teased fans with a cryptic tweet telling of a meeting with the organisers of Glastonbury Festival… as rumours of an Oasis reformation continue. The huge event, which had a year off in 2018, is run by Michael Eavis and his daughter Emily. Liam was in Somerset on Friday night to perform at a smaller festival on the Glastonbury site, the Pilton Party. The event is staged by Glastonbury organisers to thank the villagers of Pilton for allowing them to host the world renowned festival there. And on Saturday Liam told fans he will be back in the south west next summer. 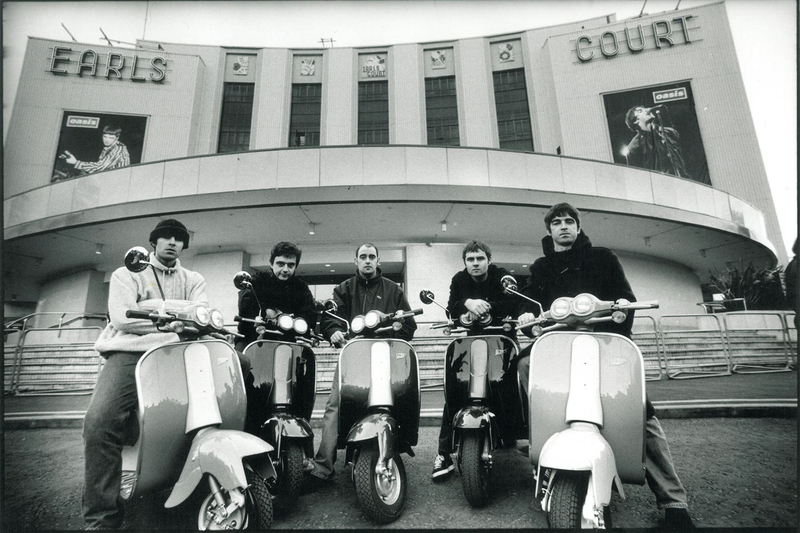 It comes as rumours continue of an Oasis reformation, and Liam did nothing to quell the speculation.